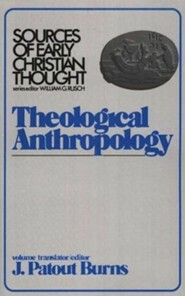 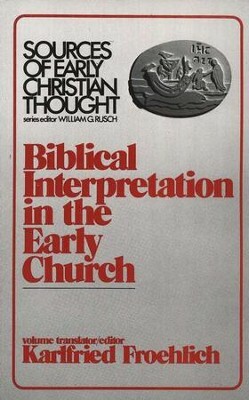 Karlfried Froehlich is Benjamin B. Warfield Professor of Ecclesiastical History, Emeritus, at Princeton Theological Seminary. 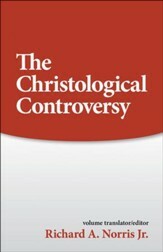 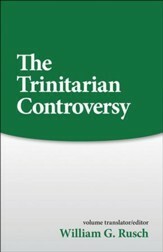 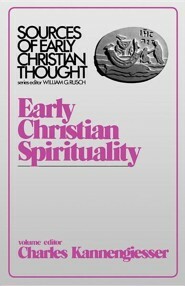 Covers the emergence of hermeneutical questions in the patristic period. 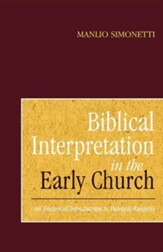 I'm the author/artist and I want to review Biblical Interpretation in the Early Church.